Unilever has acquired graze, the UK’s leading healthy snacking brand, for an undisclosed sum. Founded in 2008, graze produces a range of snacking nuts, seeds, trail mixes and snack bars, with no artificial ingredients. 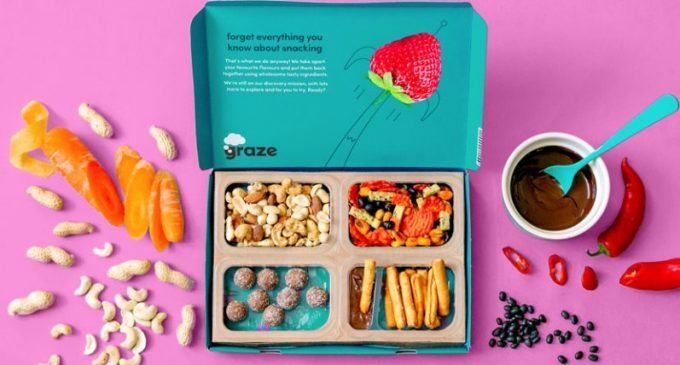 Having started with a snack box delivery service, graze is now a multichannel brand, with products available via retail stores, e-commerce and direct to consumer. With a broad portfolio of healthy snack products, graze accelerates Unilever’s presence in the fast-growing healthy snacking and out of home markets. 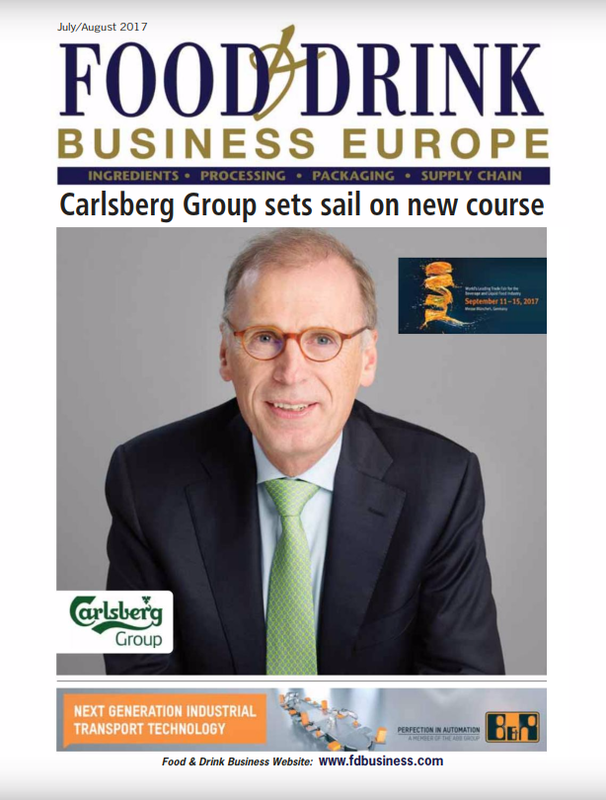 Nitin Paranjpe, president of Unilever’s Food & Refreshment business, says: “graze is the leading healthy snacking brand in the UK – delivering consumers fabulously tasty snacking options, delivered in beautiful packaging. A truly multichannel brand, graze offers personalisation, convenience and great nutrition, brilliantly meeting the needs of millennial consumers.